In modern times, for whatever reasons, children don't get out to "play" like they were able to 25 years ago. We at Pelham therefore regard the PE lessons as a very important part of our education programme. These lessons give the pupils an opportunity to be exposed to a variety of activities and sports which help to improve their strength and co-ordination. 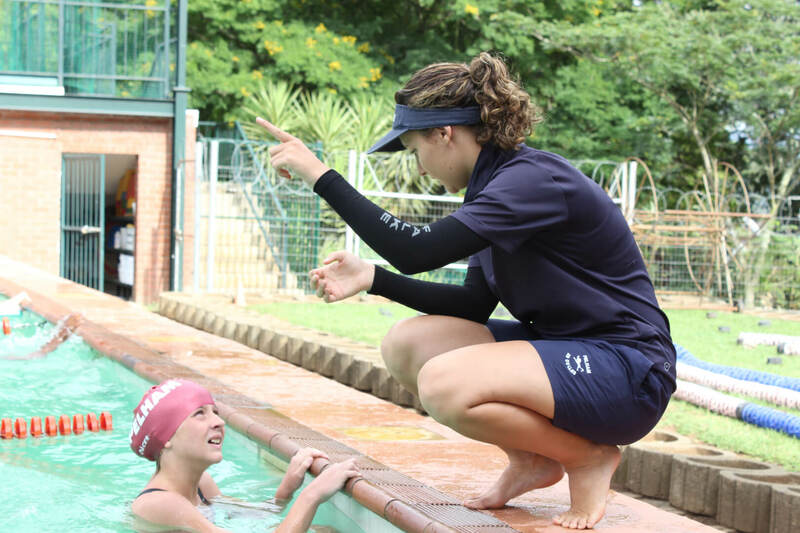 During their time at Pelham the pupils are given instruction in swimming so that they are able to look after themselves and others in the water. They are also taught the basic skills of all the athlectic activities, as well as gymnastics. Both floor work and the use of apparatus plays an important role in our programme. A wide variety of ball skills are also included in the lessons to aid in the development of hand-eye and foot-eye co-ordination. These skills also help the pupils during their afternoon activities.